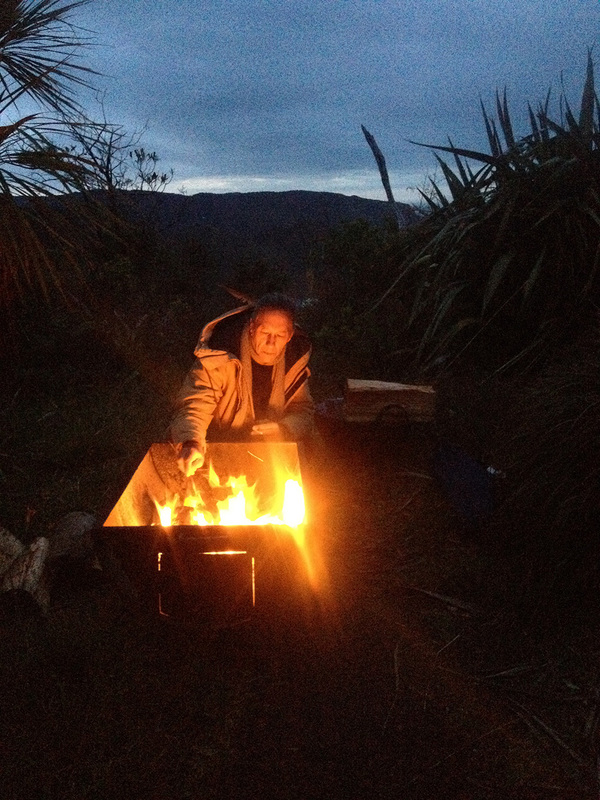 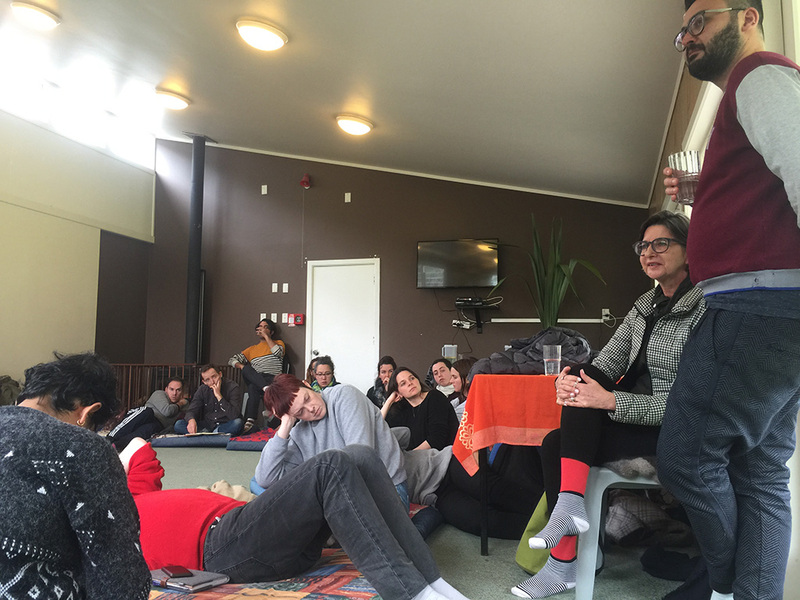 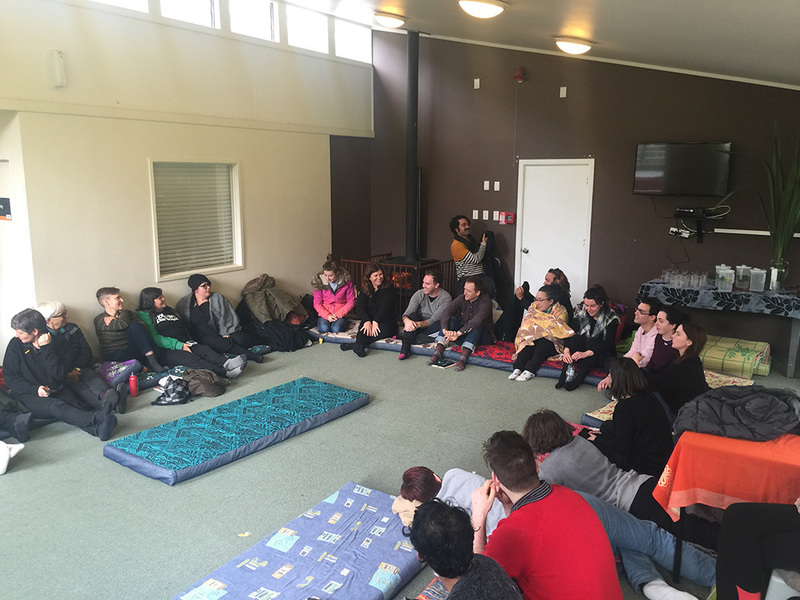 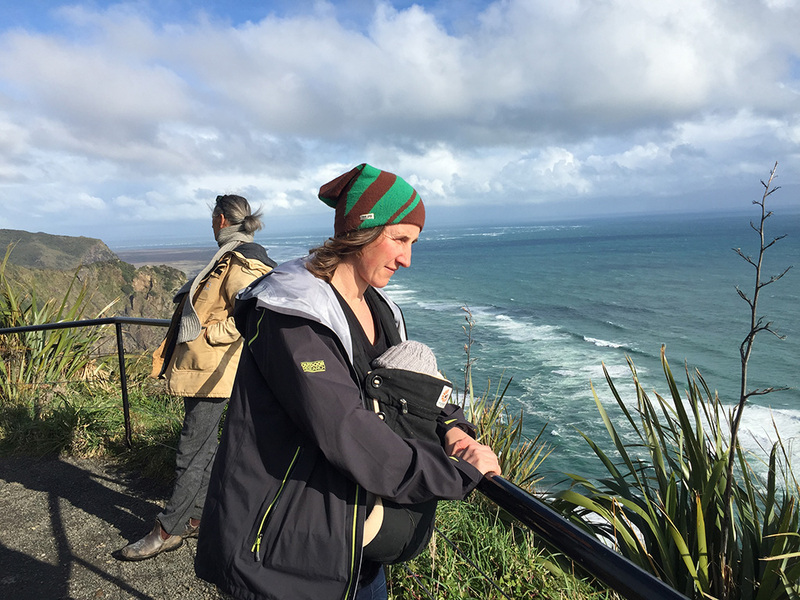 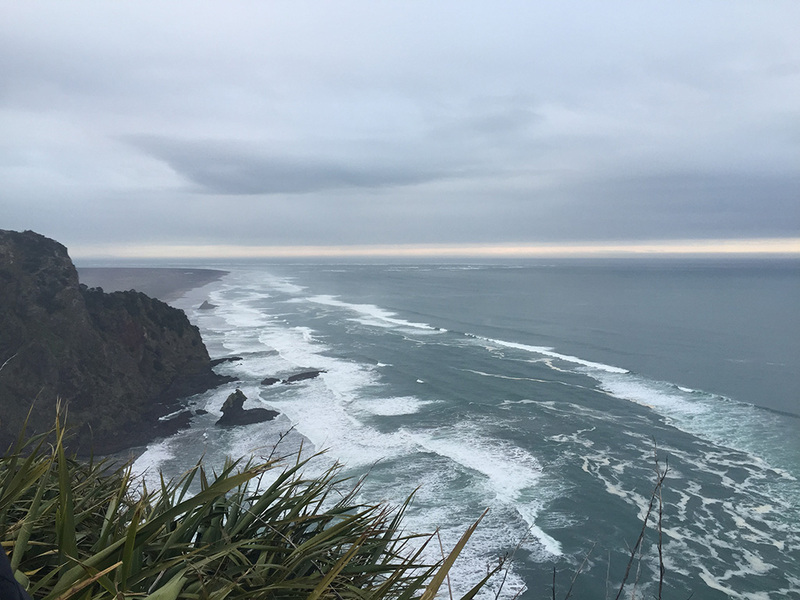 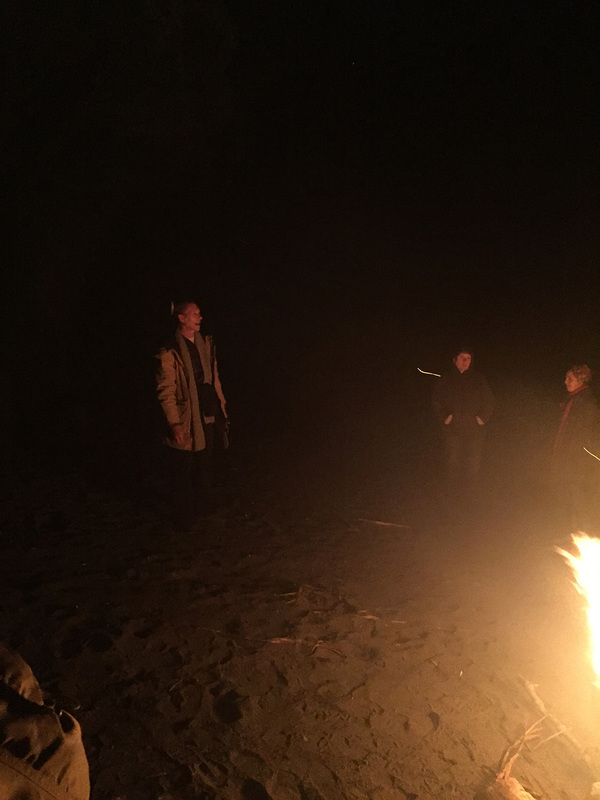 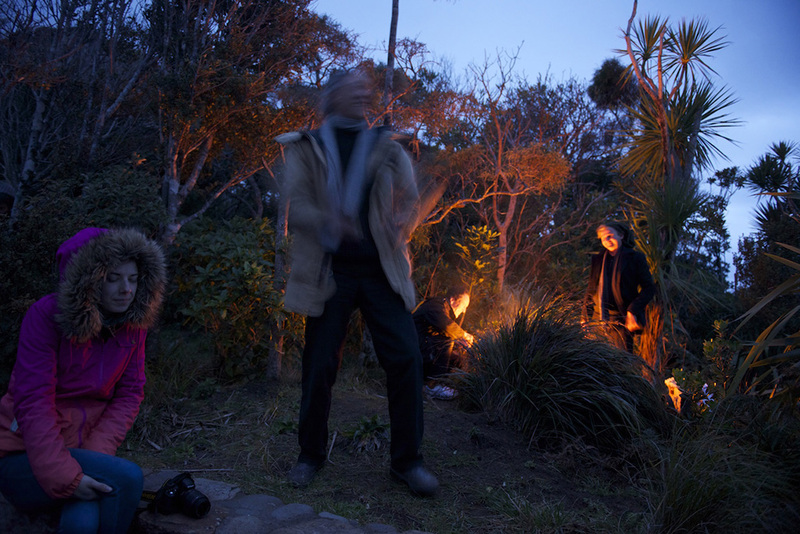 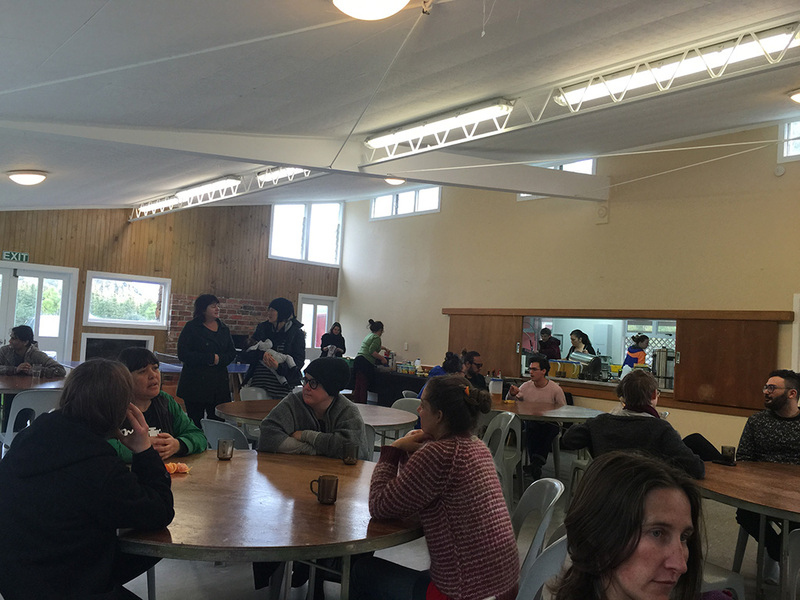 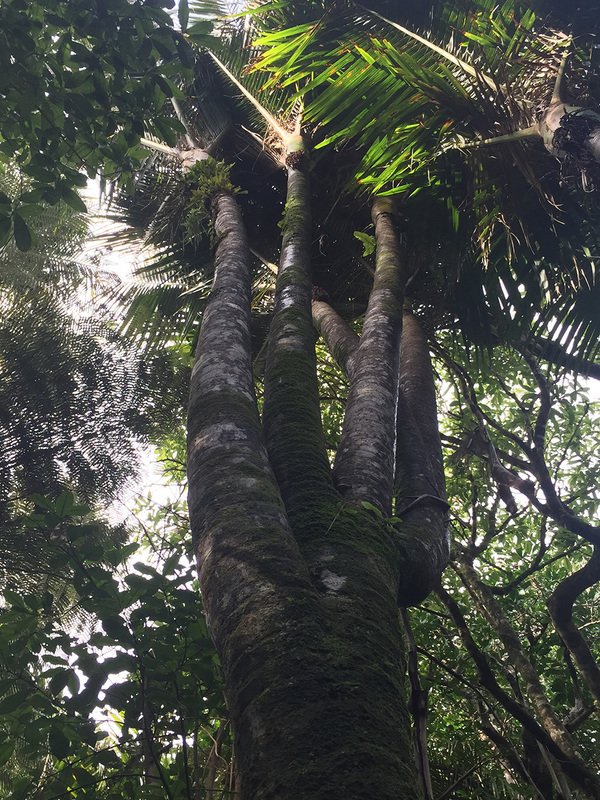 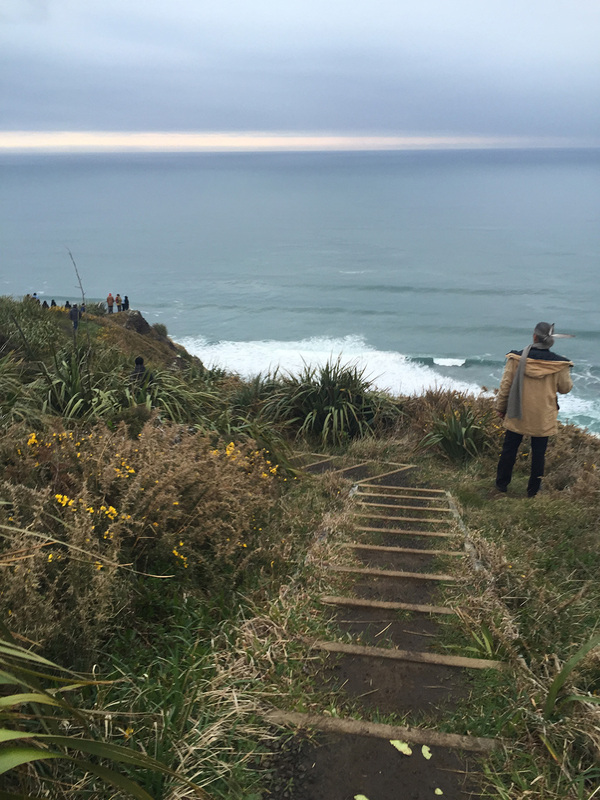 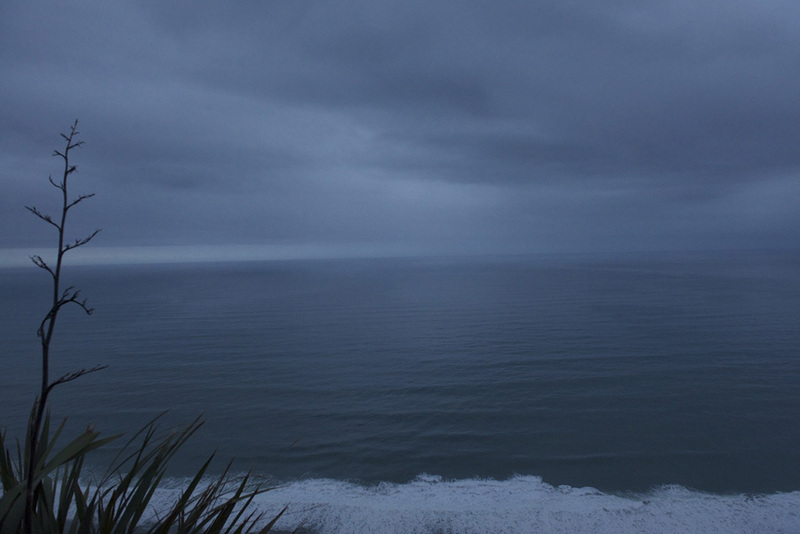 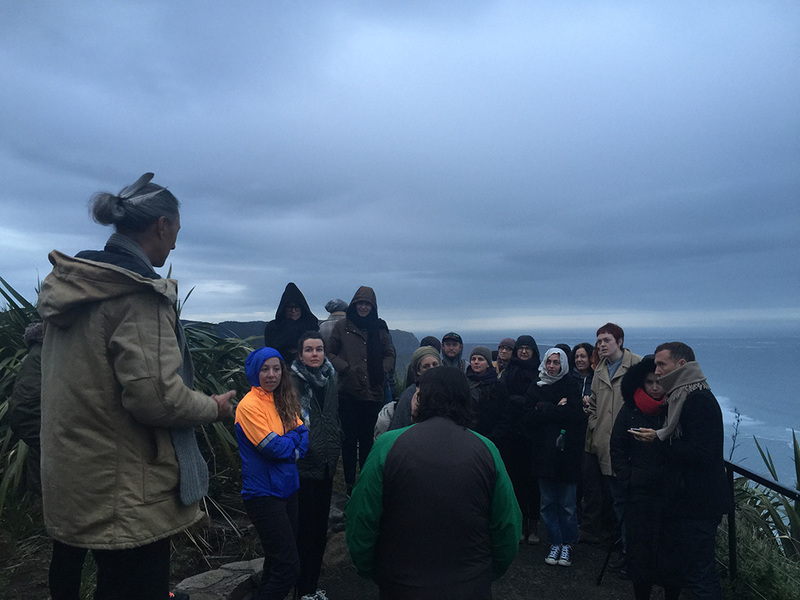 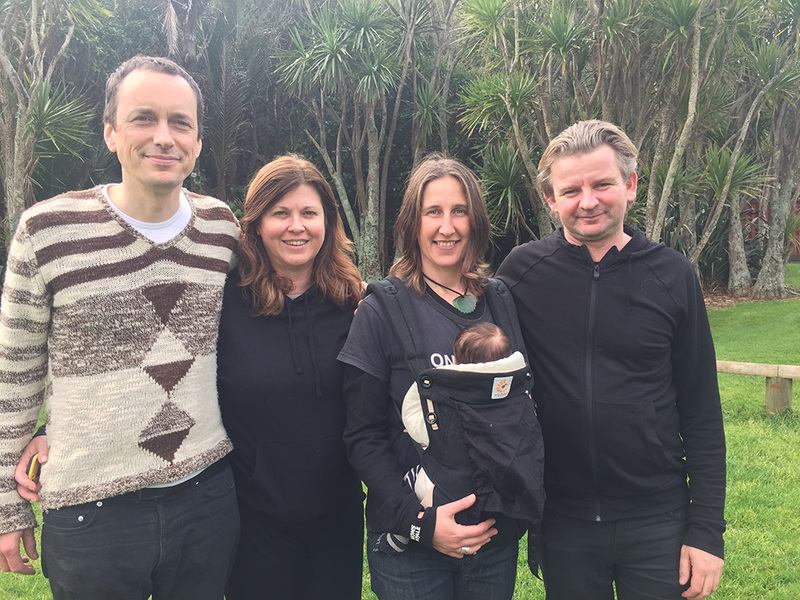 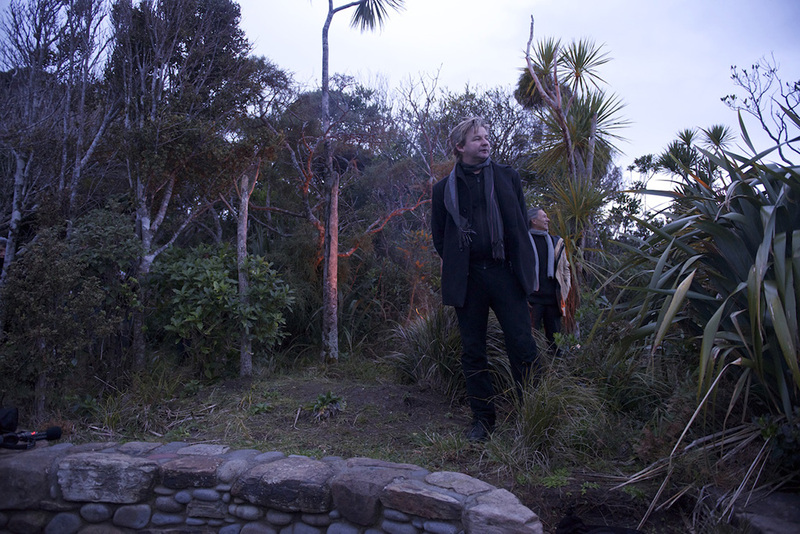 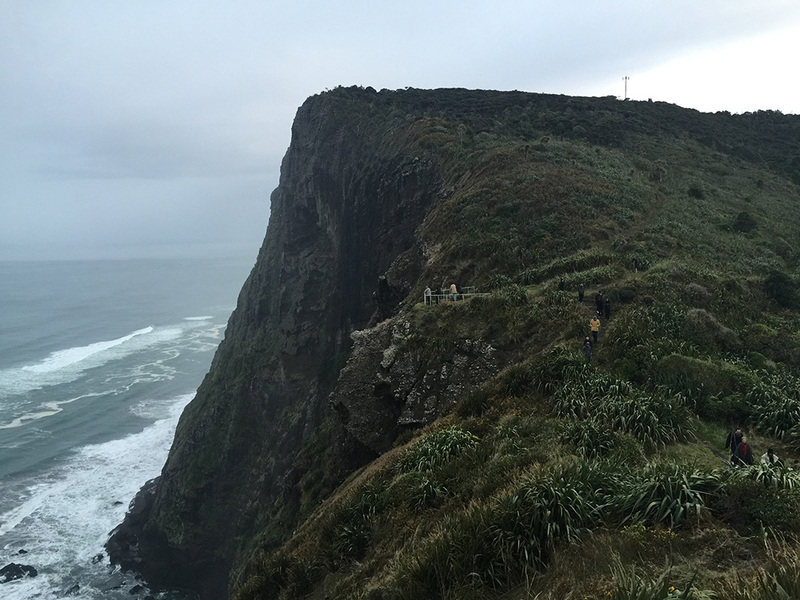 Local Time’s contribution to the ST PAUL St Curatorial Symposium 2015 was to invite delegates to stay together for the night in Te Wao-nui-o-Tiriwa at Piha. 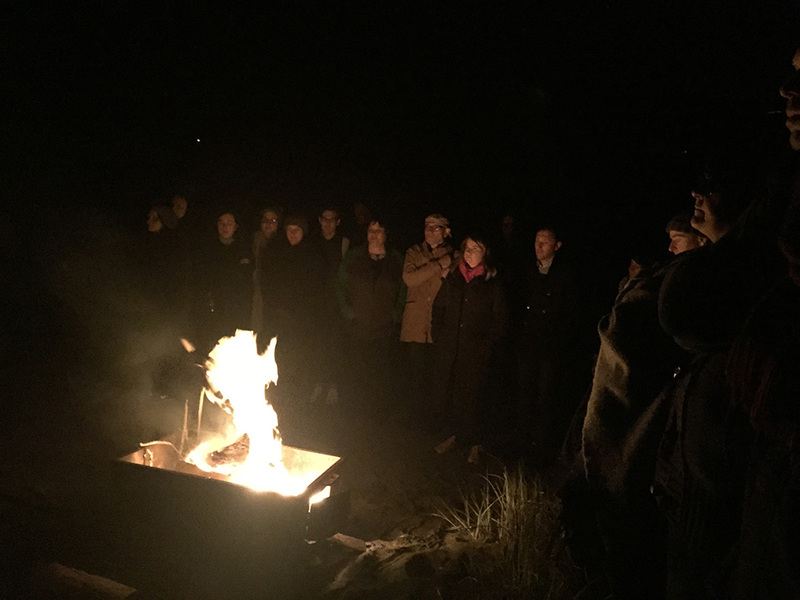 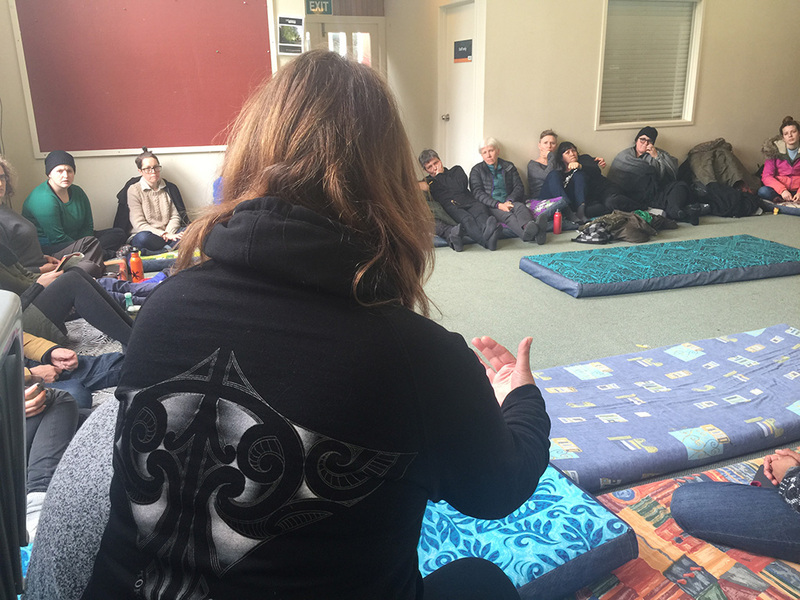 We were once again fortunate to work with historian, storyteller and orator Pita Turei (Ngai Tai ki Tamaki, Ngati Paoa, Nga Rauru Kiitahi) who oriented visitors to the West coast from te pō (the night) into te ao mārama (the movement from darkness to light). 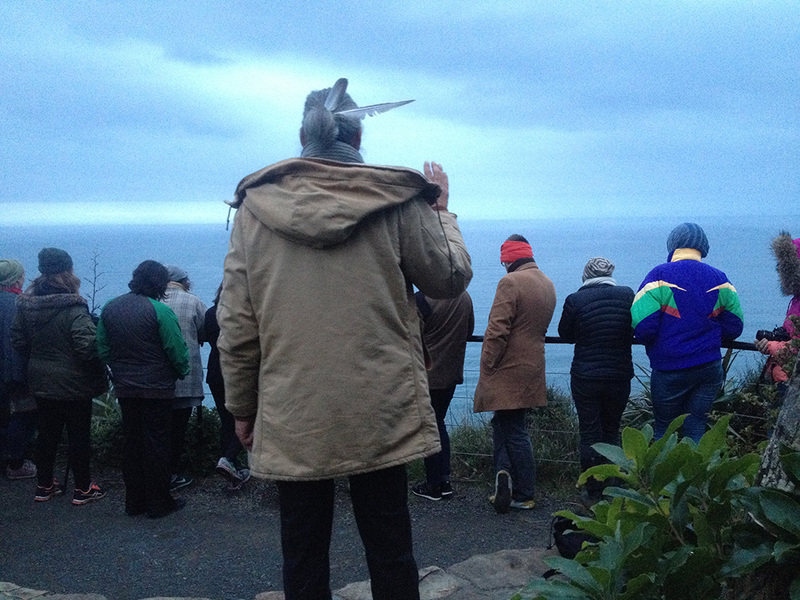 The gathering at dawn, in view of Mount Taranaki also provided an opportunity to remember our mutual friend Te Miringa Hohaia, whose invitation to work at Parihaka was the impetus for Local Time’s founding. 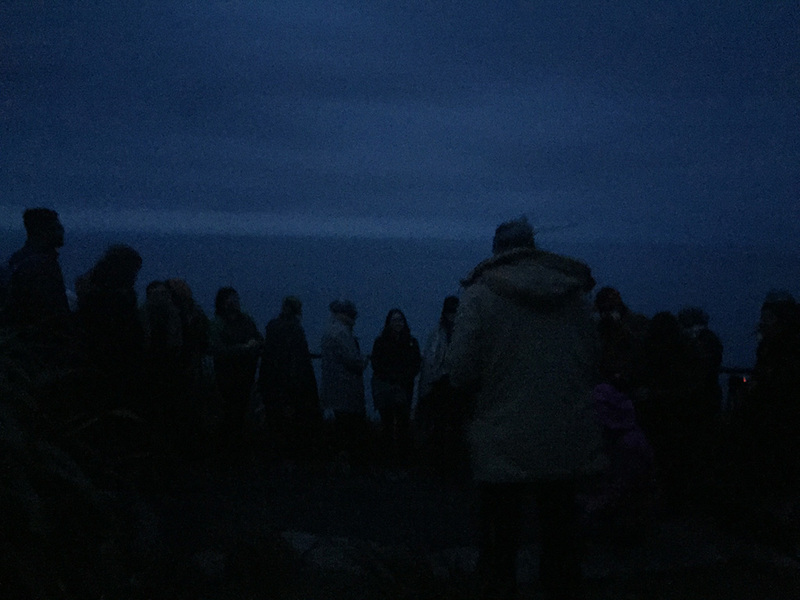 The following day allowed for reflective conversation attentive to the rhythms and histories of place, and the struggles for self-determination.